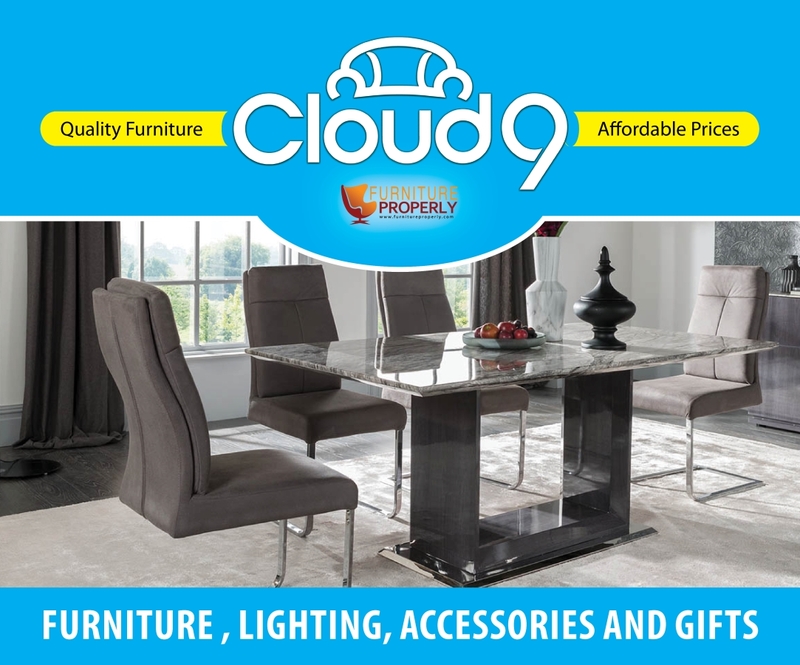 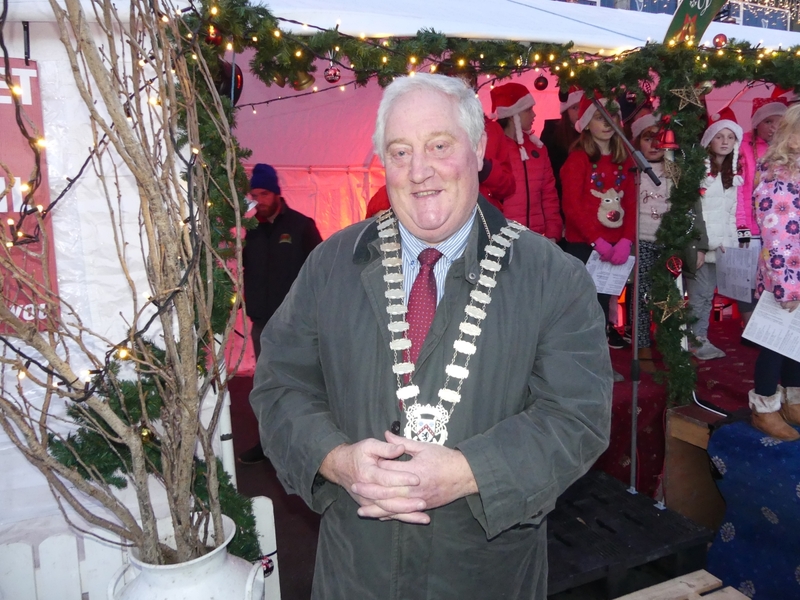 That’s it now – Christmas has officially started in Portlaoise. 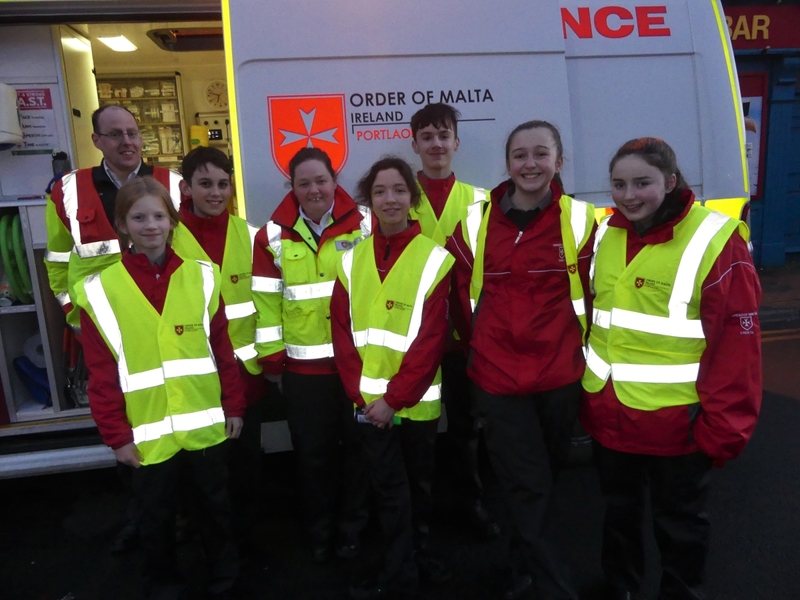 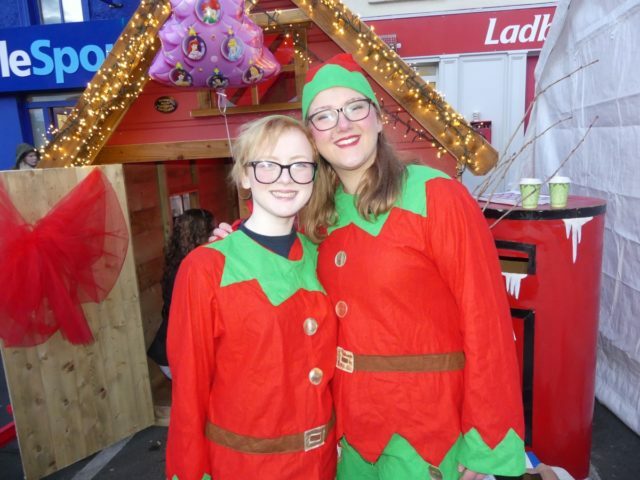 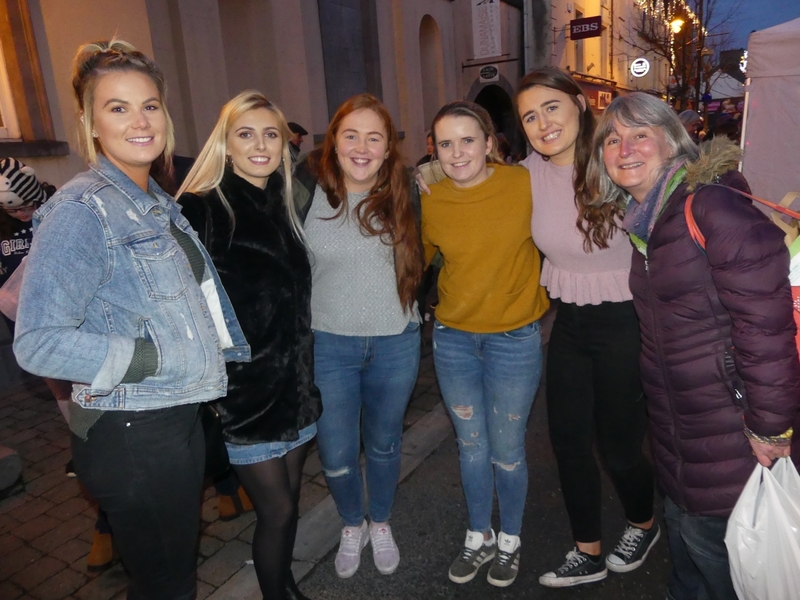 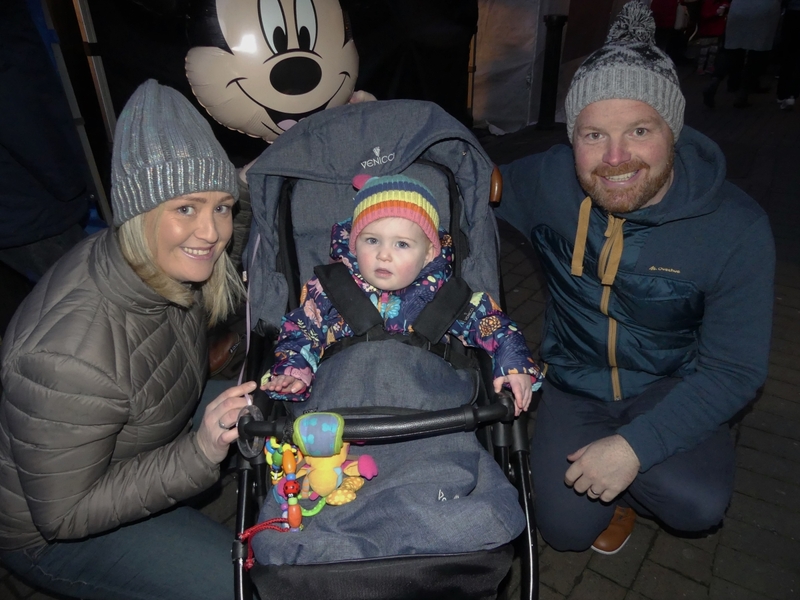 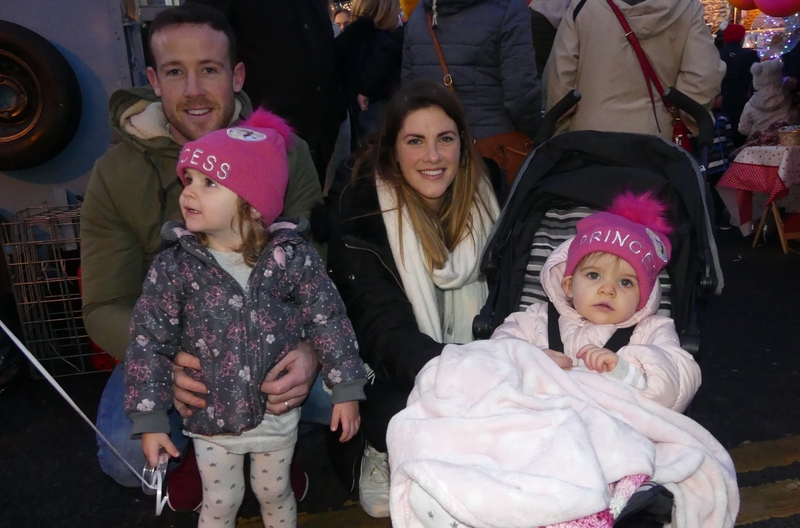 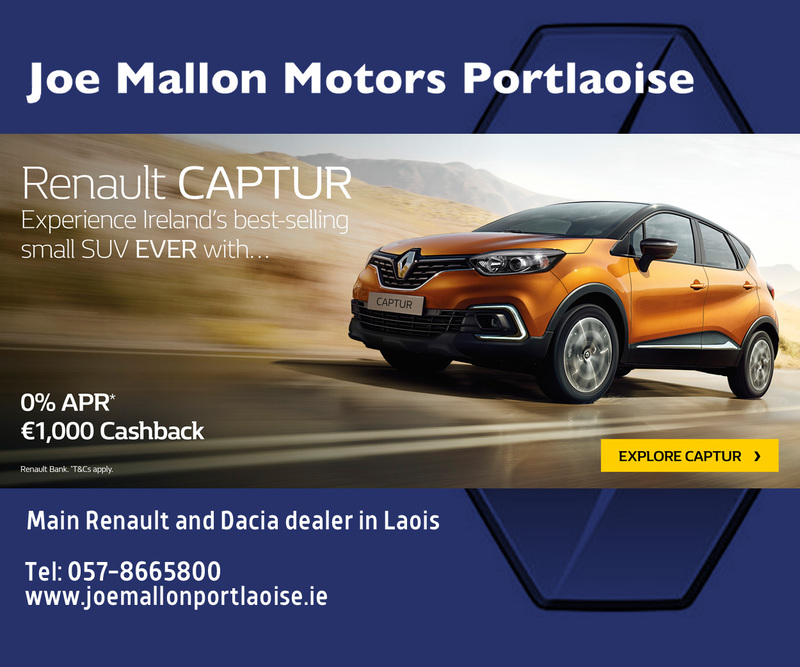 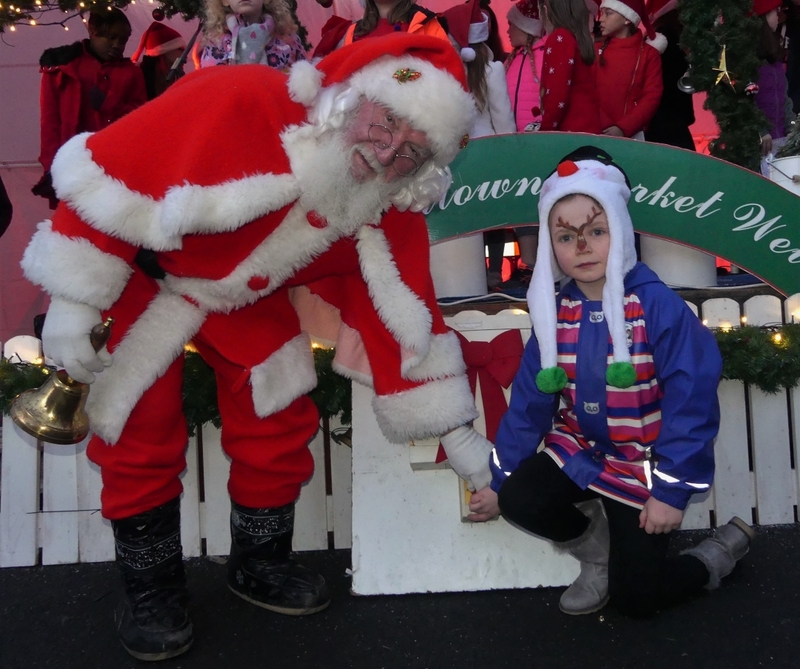 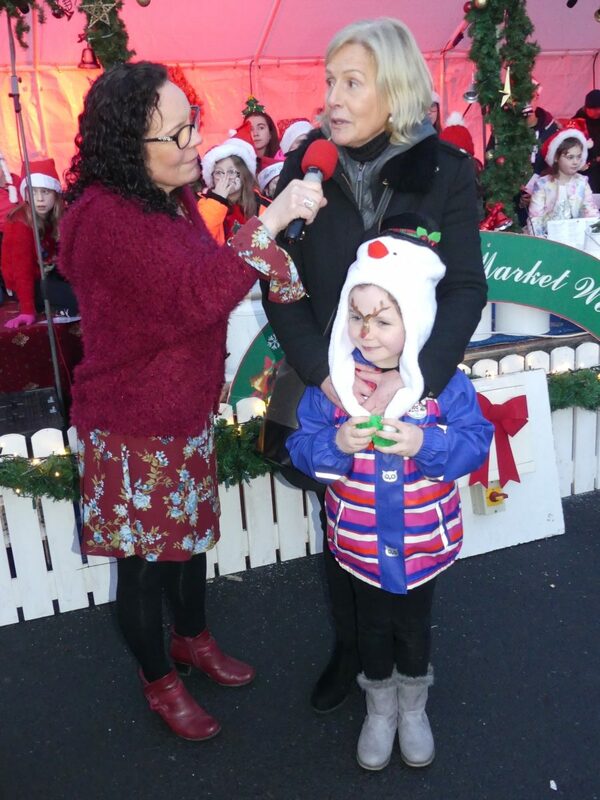 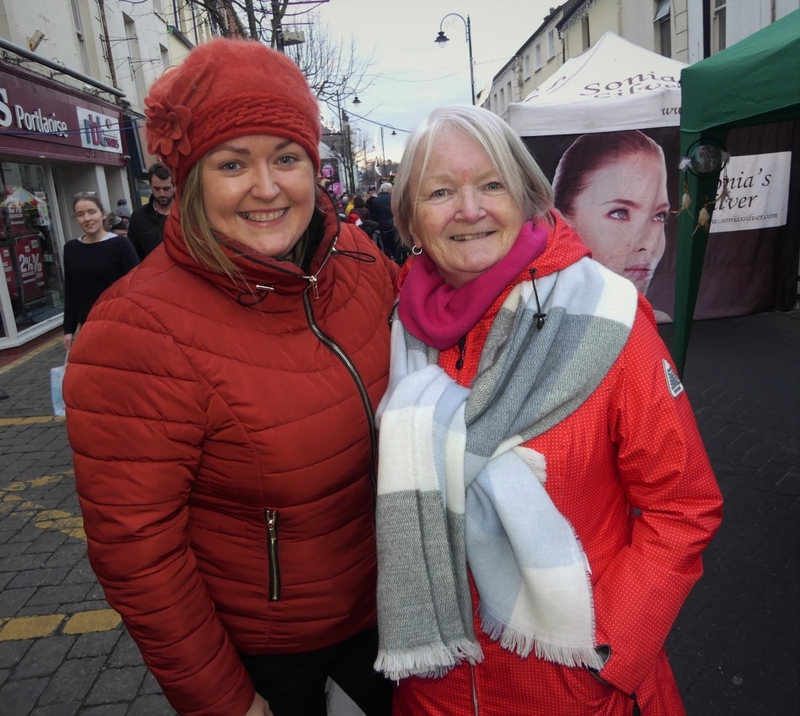 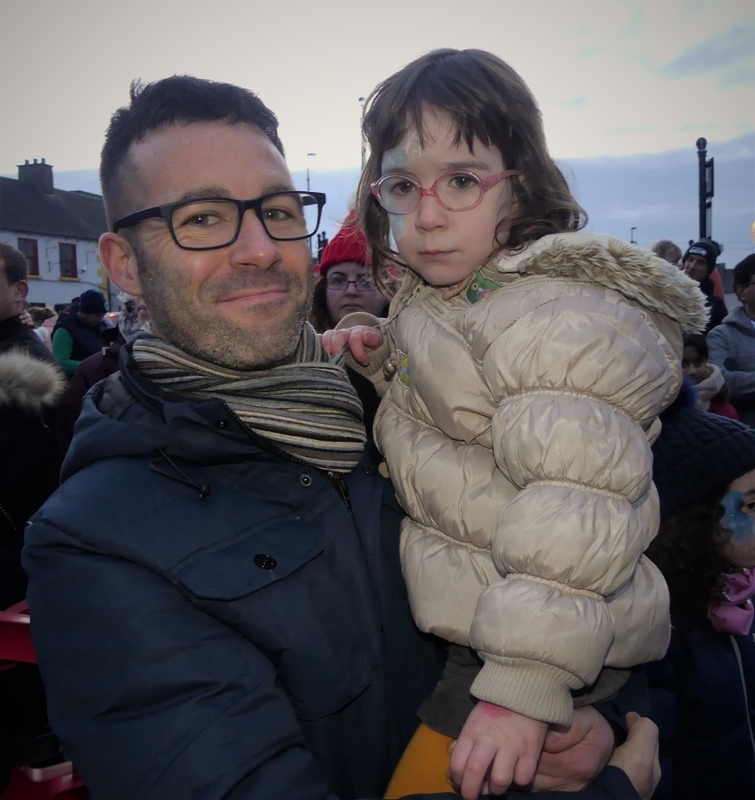 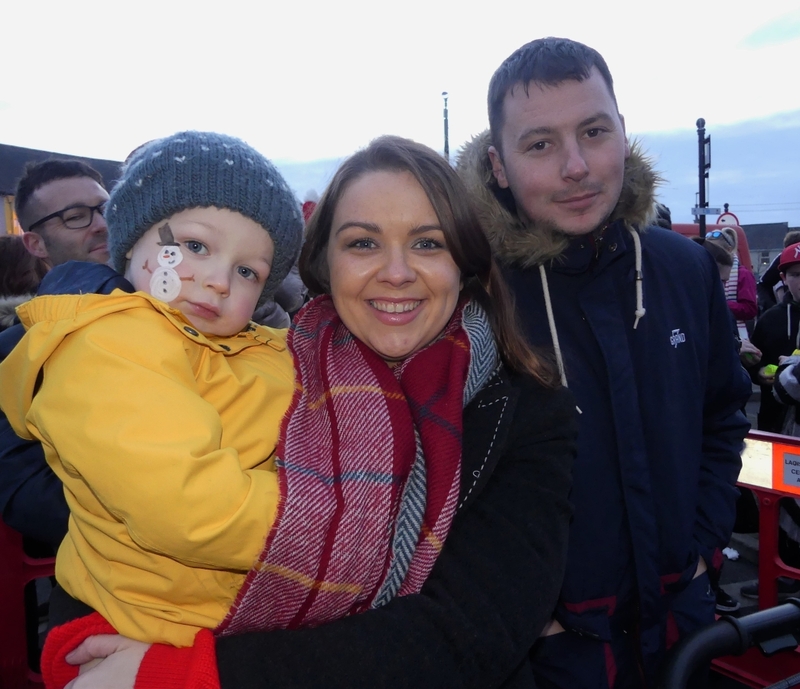 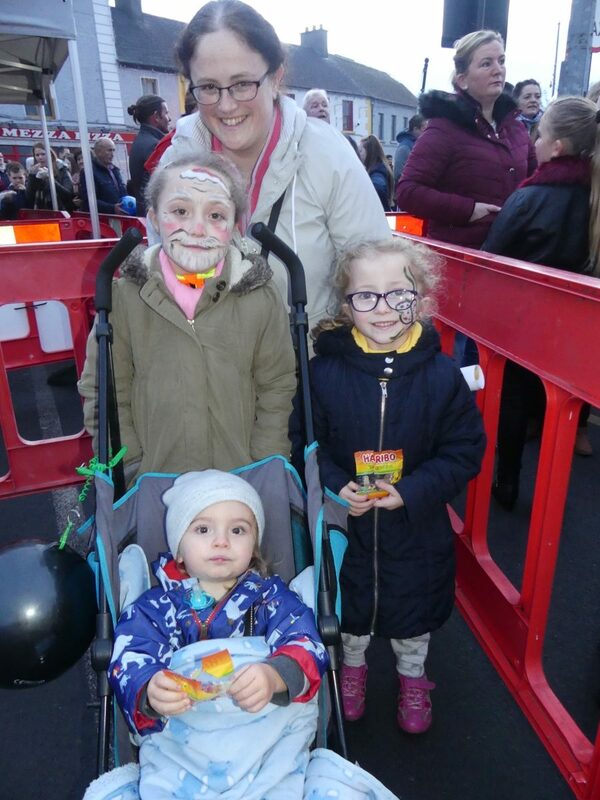 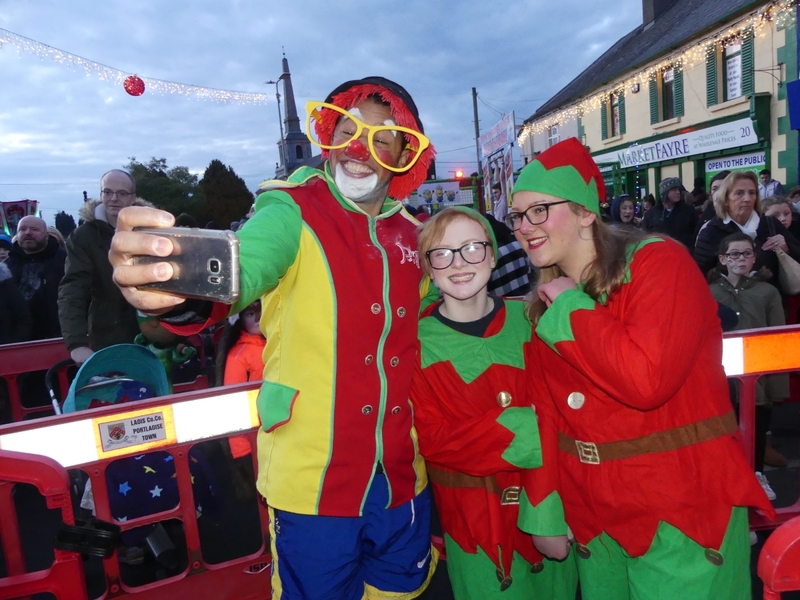 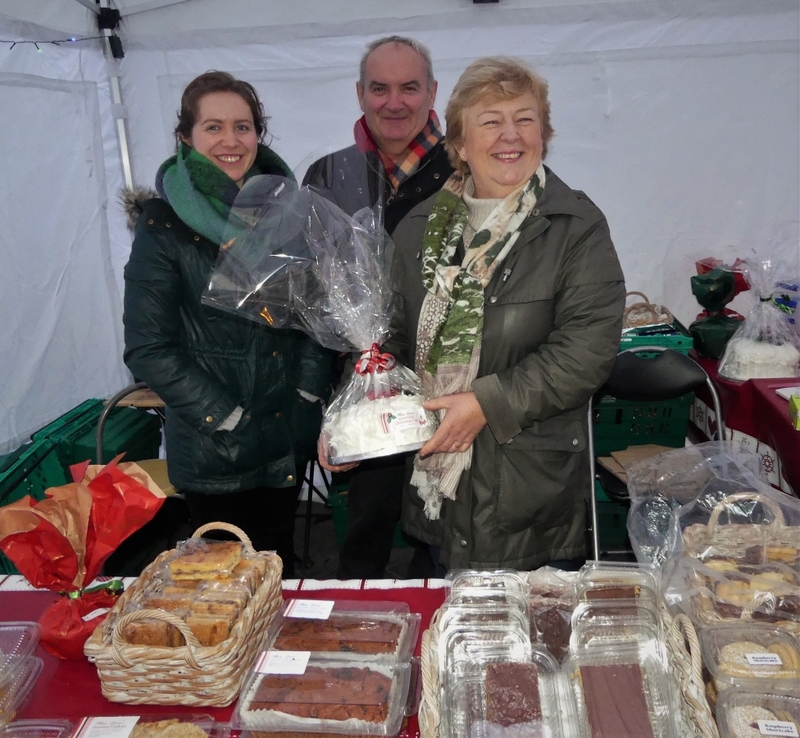 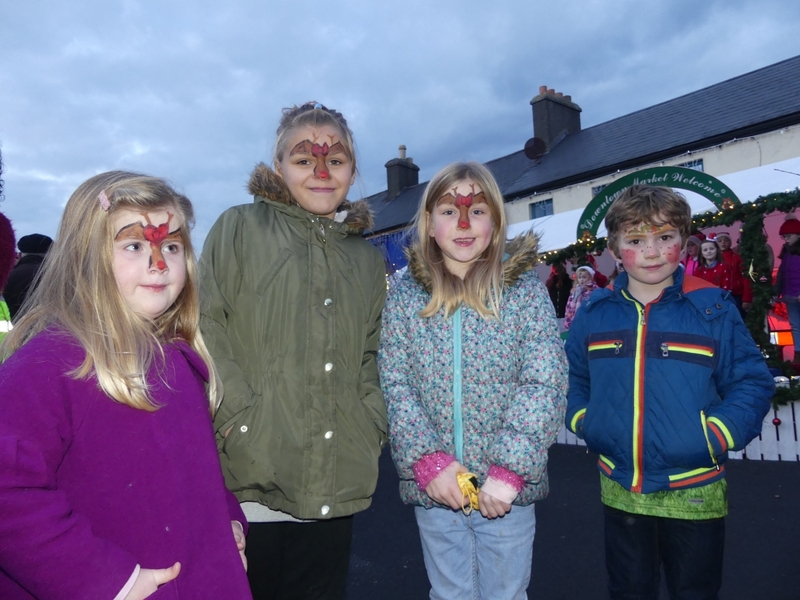 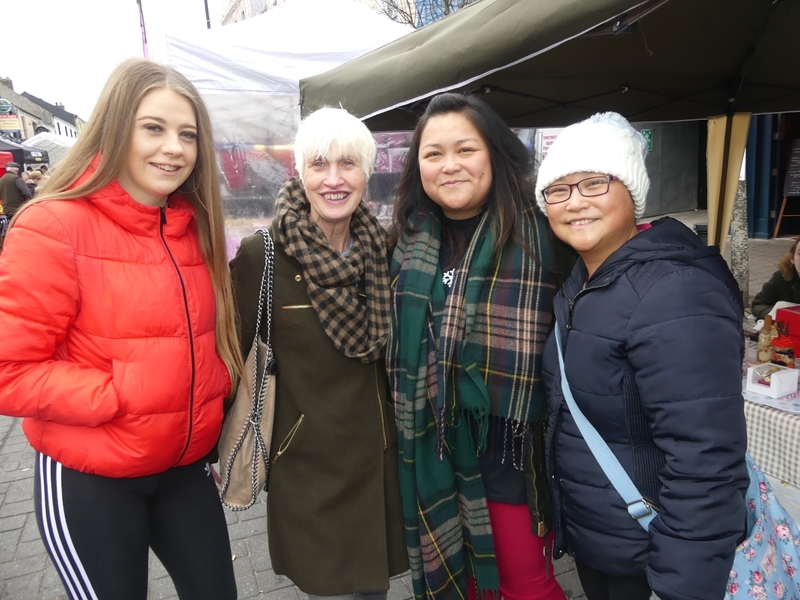 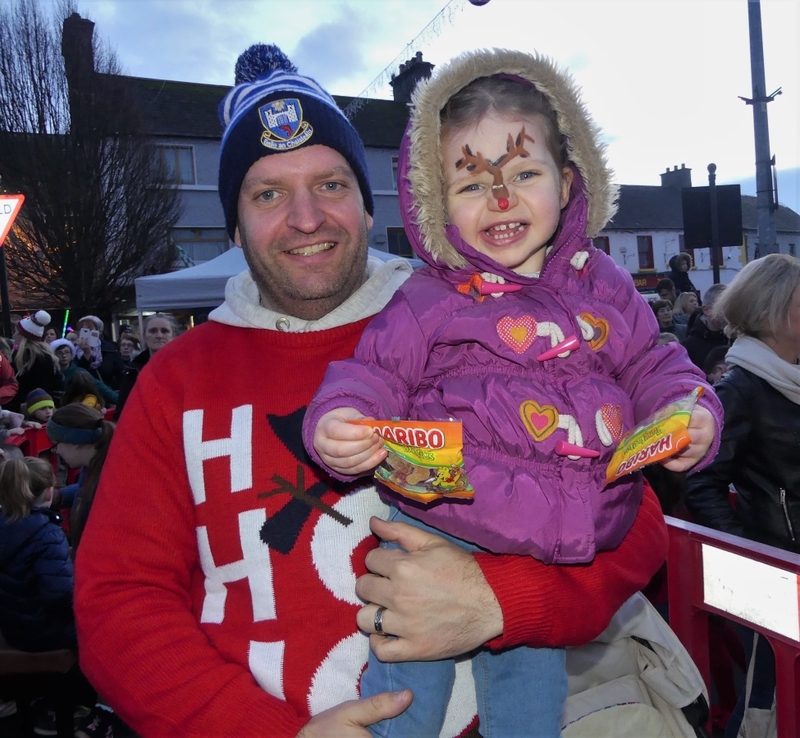 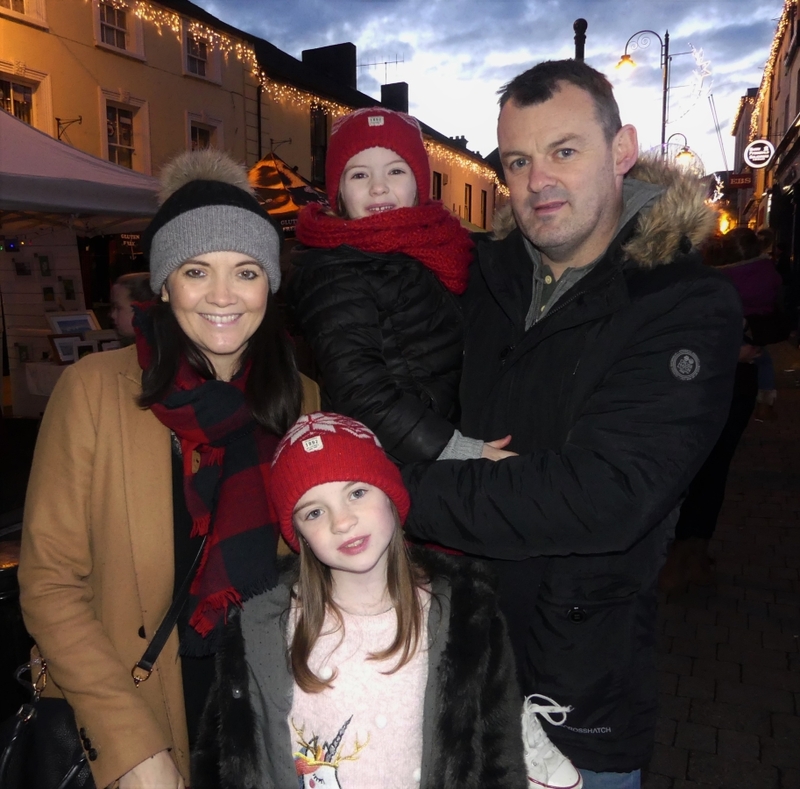 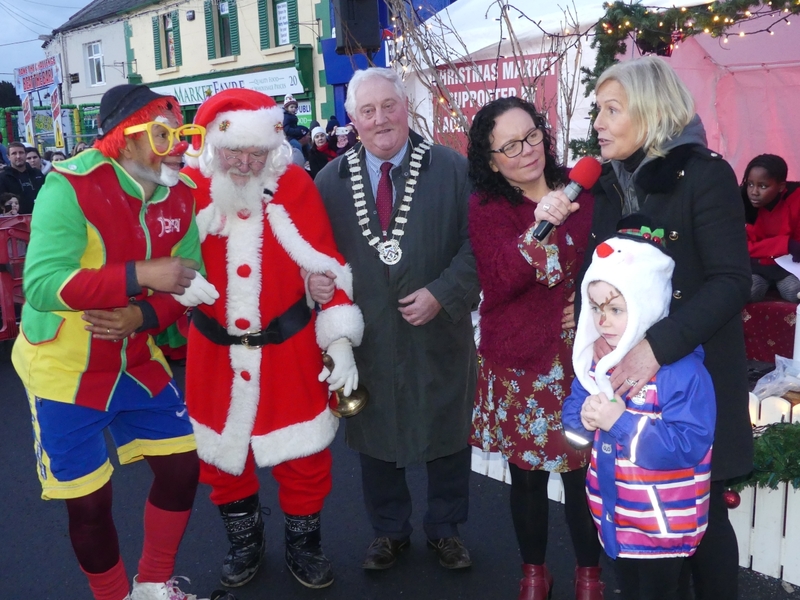 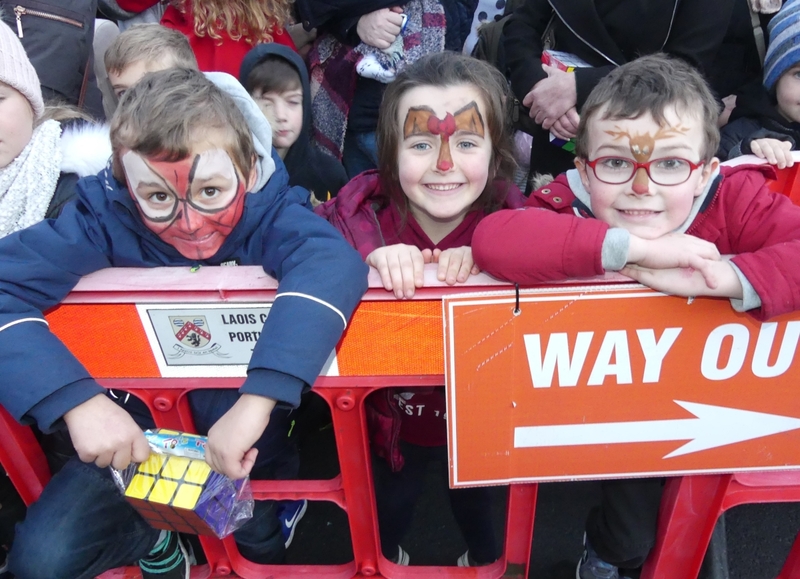 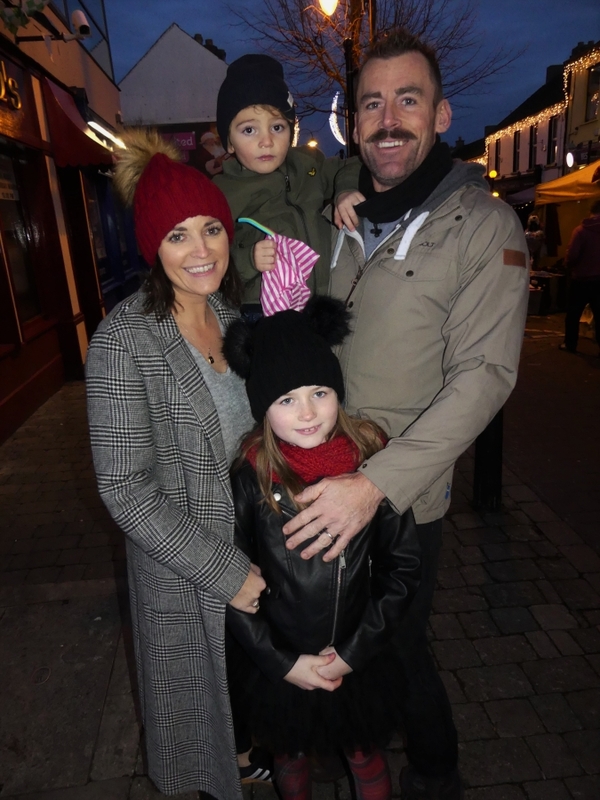 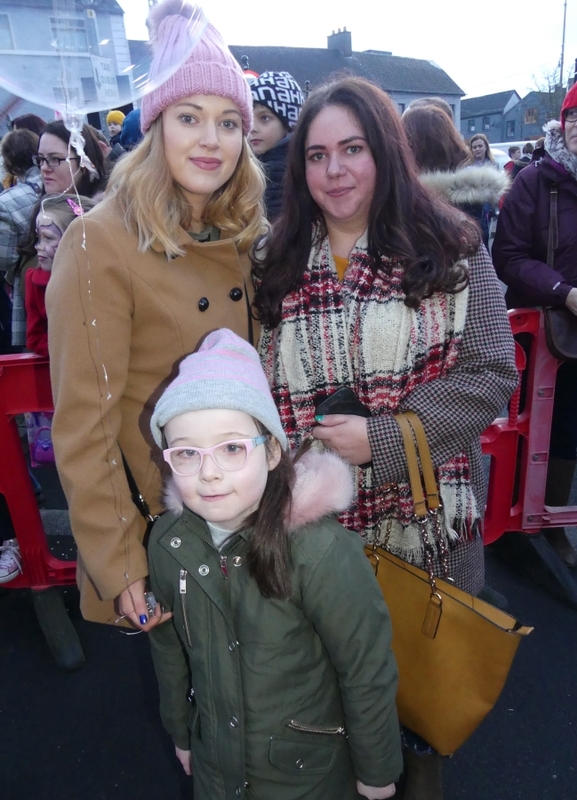 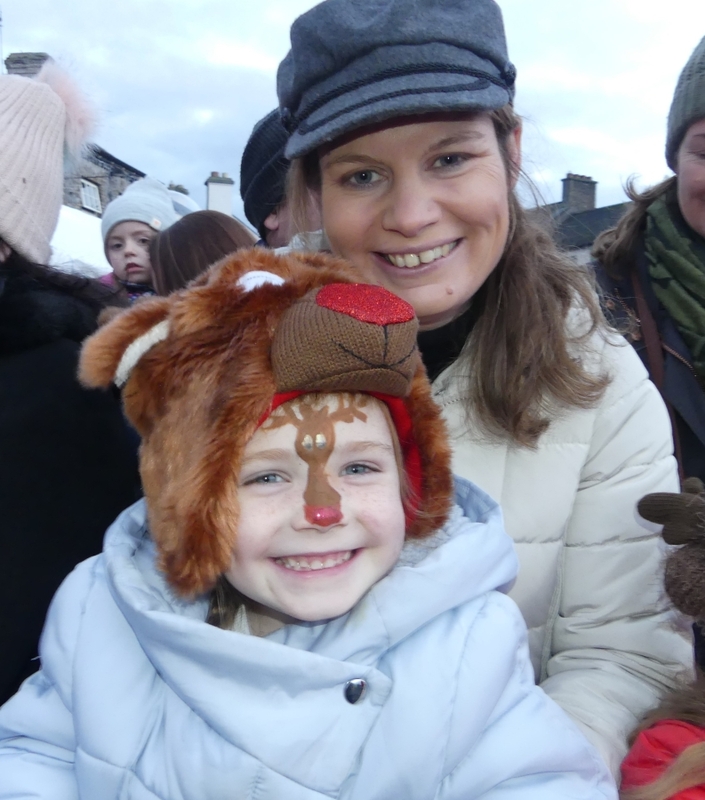 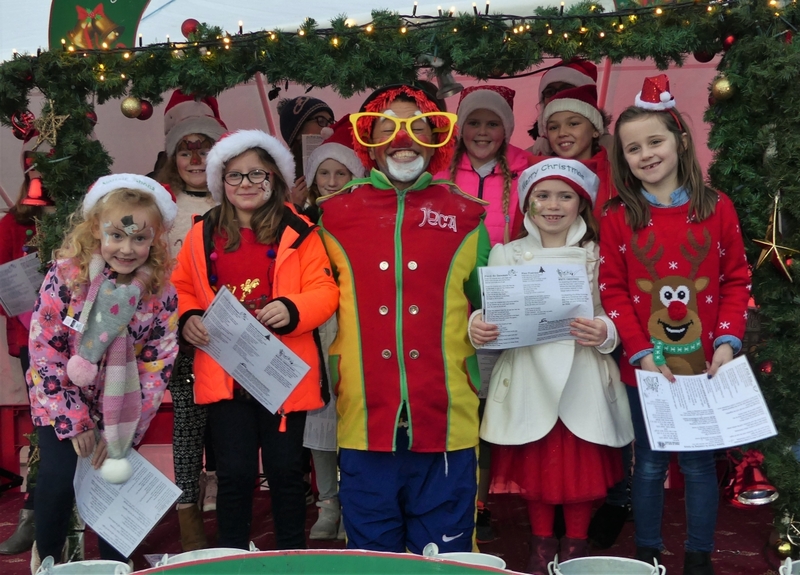 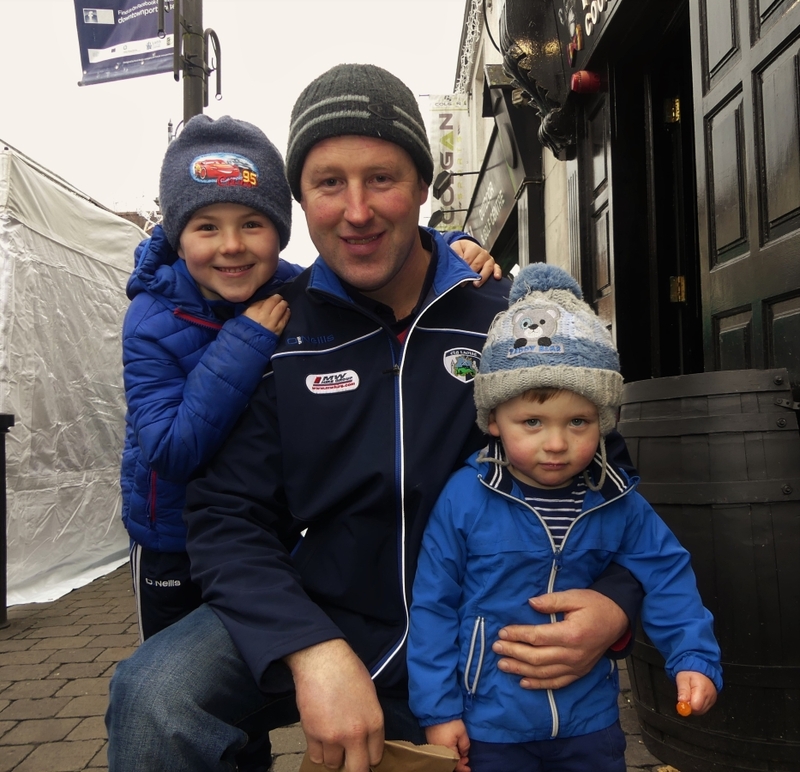 The ever-popular Portlaoise Christmas Market took over the town’s main street on Sunday afternoon and with the lights officially turned on, the Christmas season is now well and truly underway. 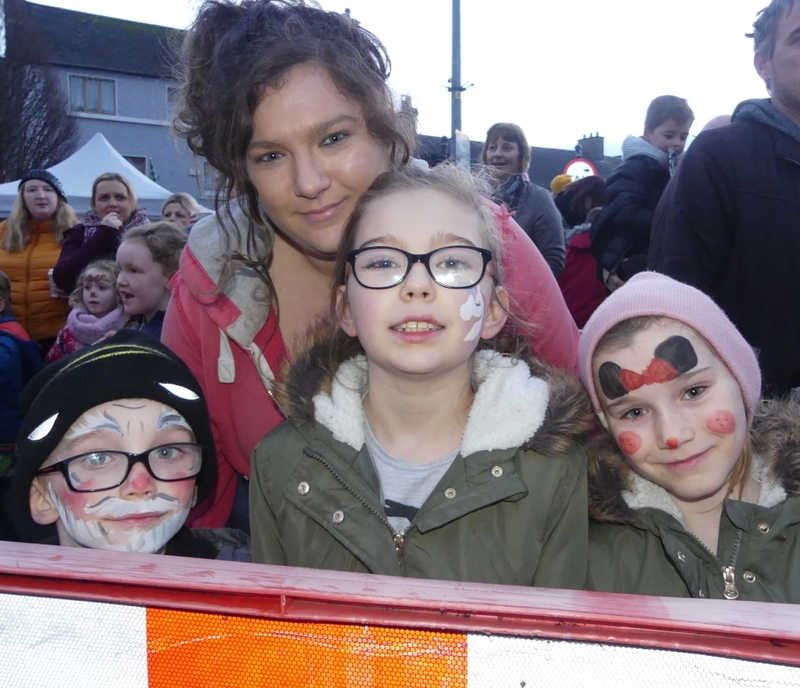 The town was packed for the event, one that seems to be growing in popularity by the year. 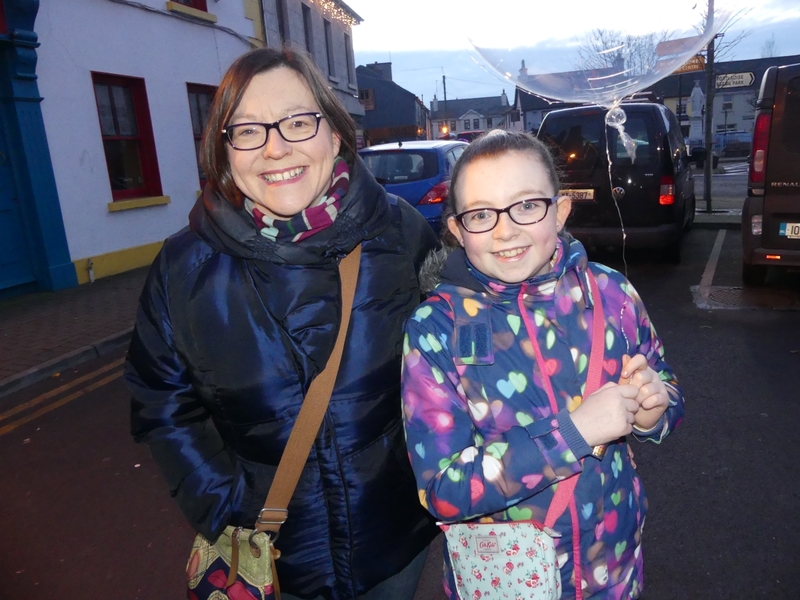 Parking was hard come and there was a steady flow of people through the town on what was a cold but dry day. 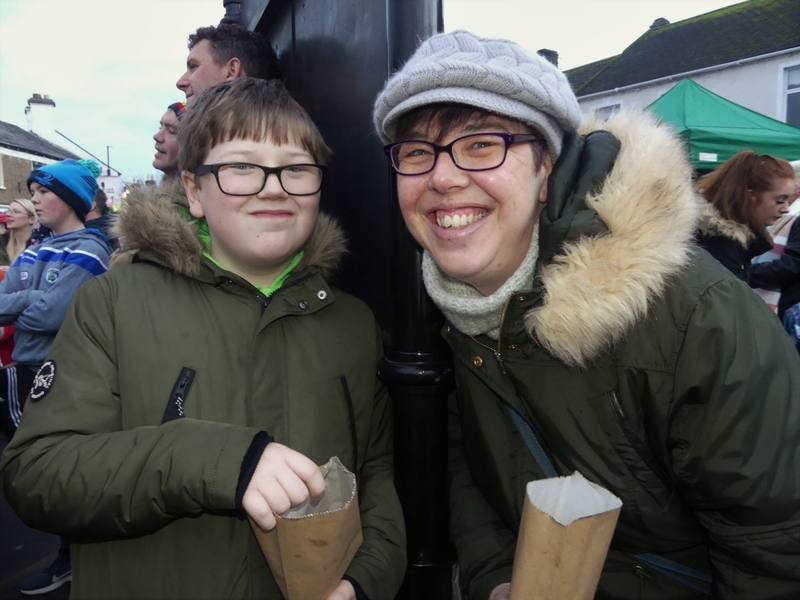 All sorts of stands and stalls were dotted along the main street, part of it covered for the occasion. 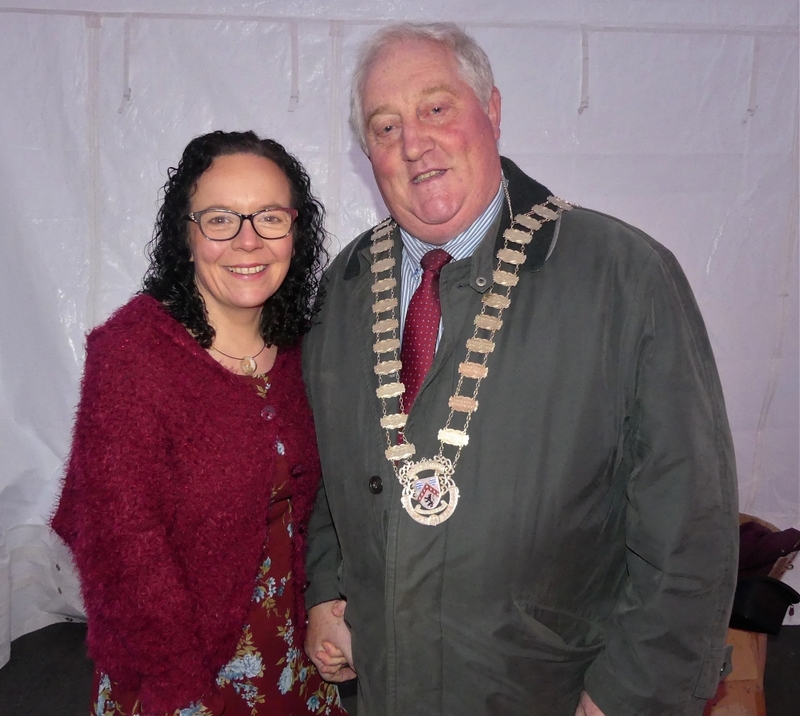 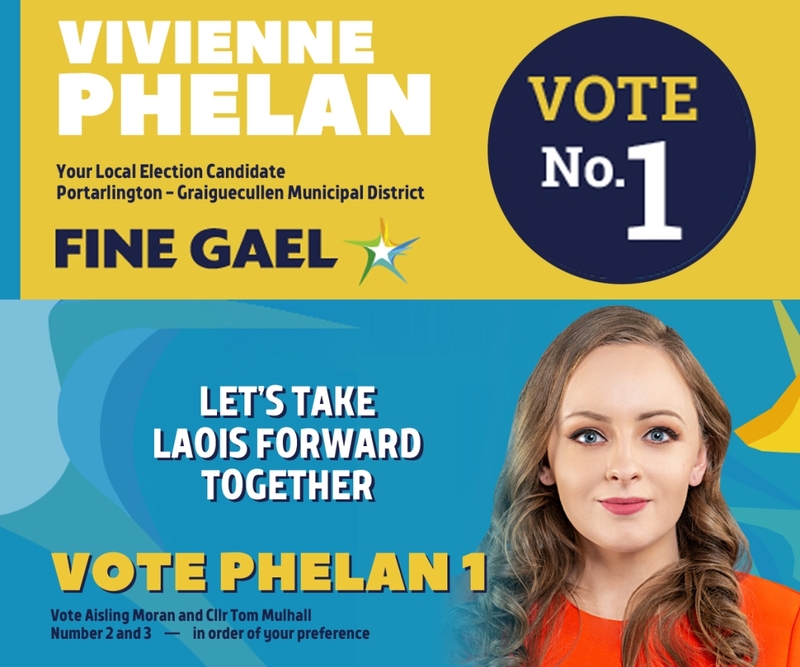 Anne Marie Kelly from Midlands 103 was on hand to MC the official duties with Cathaoirleach of Laois County Council John King also present. 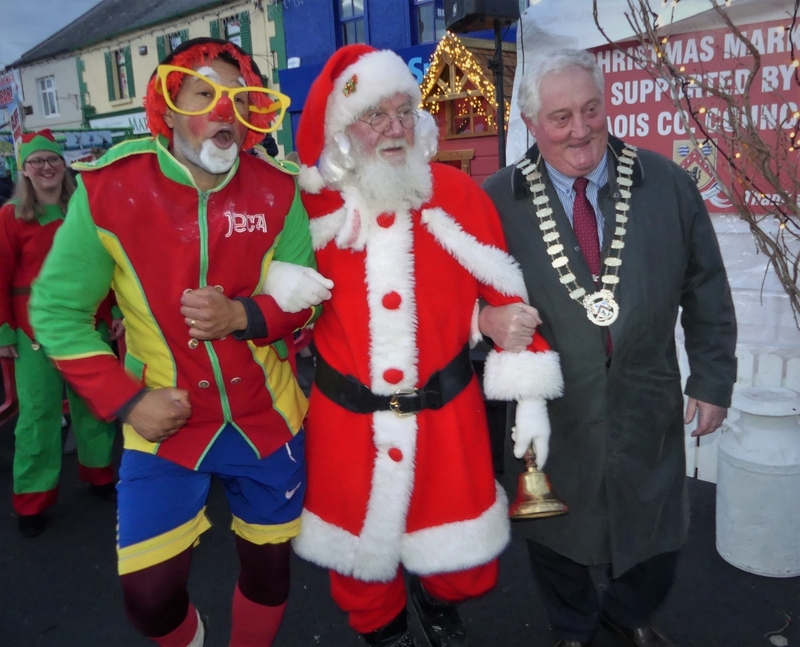 The fun atmosphere was added to by Santa Claus and Jeca the Clown. 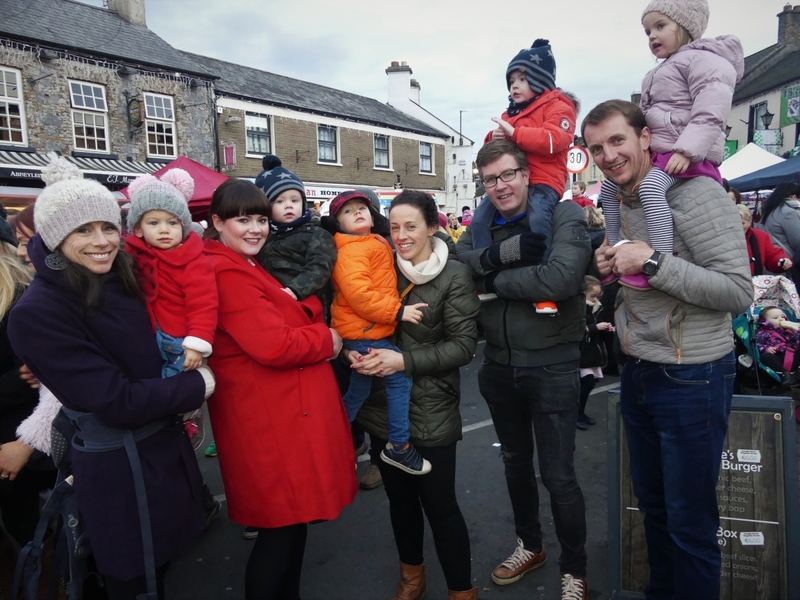 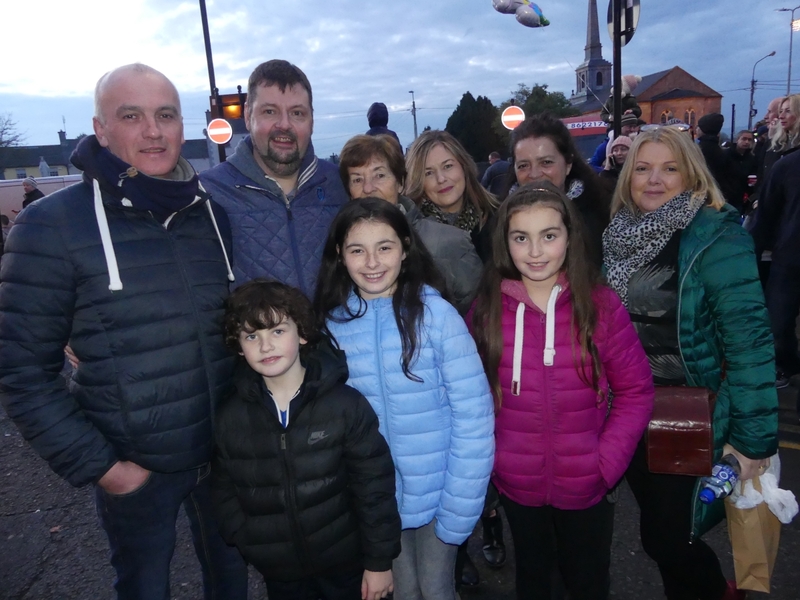 Others spotted out and about were chief organisers Alison Browne and Matthew Kennelly, Cllr Mary Sweeney, Laois football manager John Sugrue and his family and former Laois hurler Willie Hyland and his wife Eimear with their two daughters. 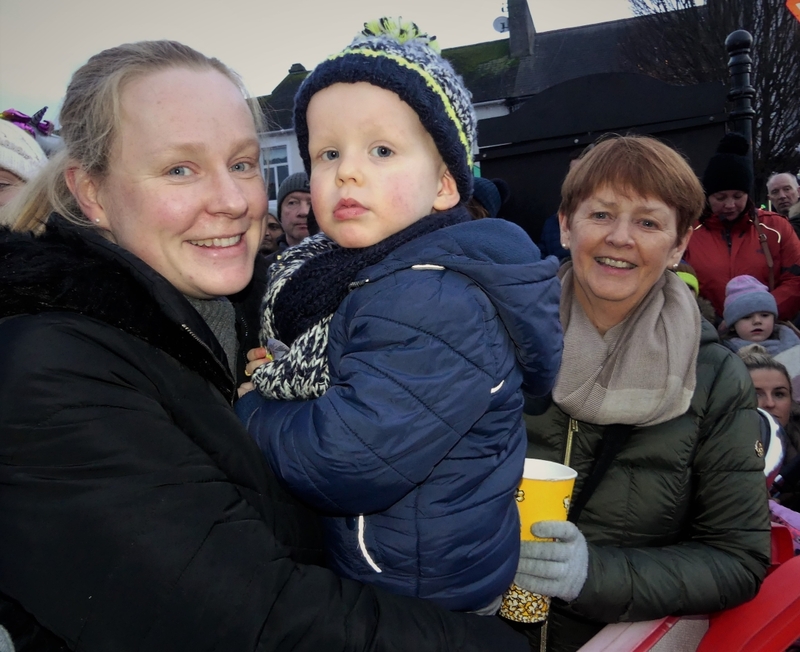 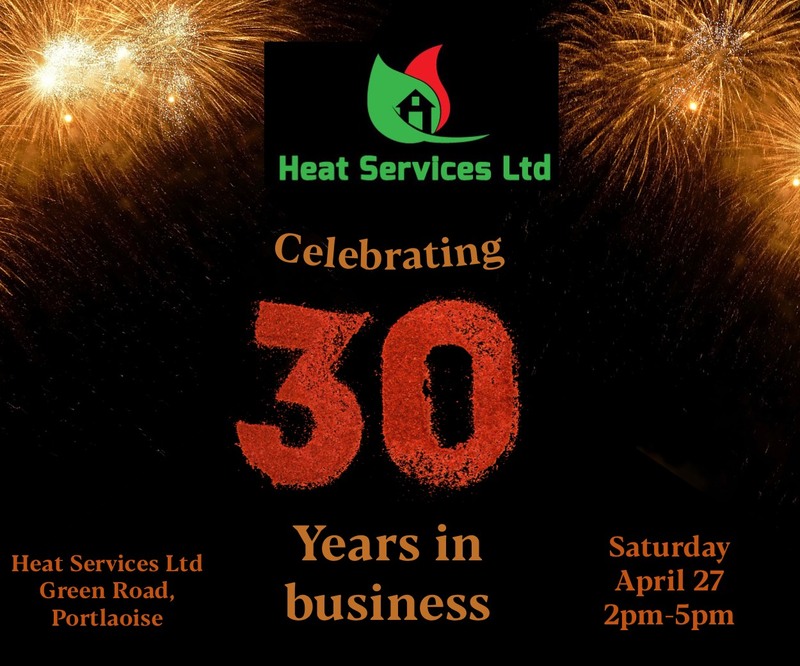 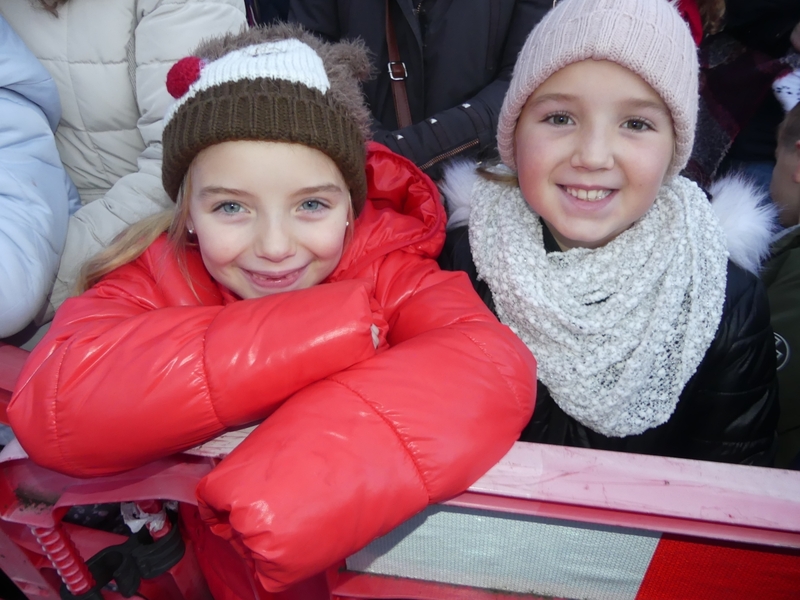 Our photographer Julie Anne Miller was on hand to get a selection of great photos which you can check out below.